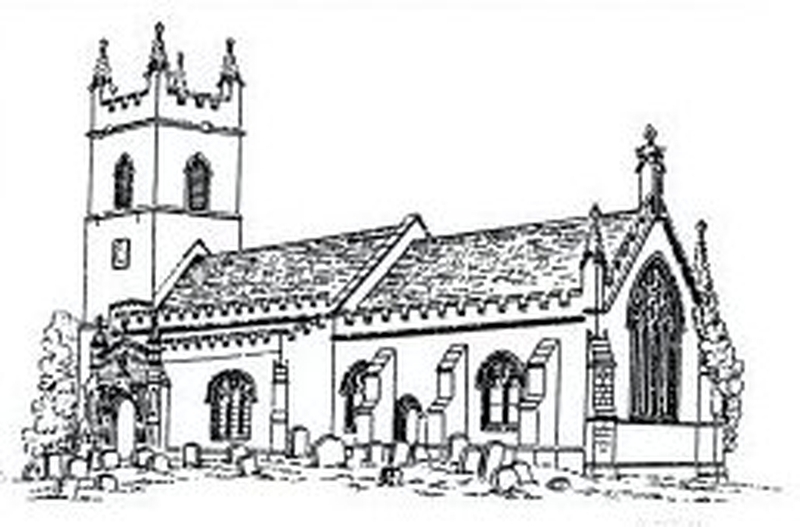 Please help support St Leonard`s Church - Horringer Suffolk by shopping online. Use easyfundraising to shop with over 3,500 retailers including some big household names. 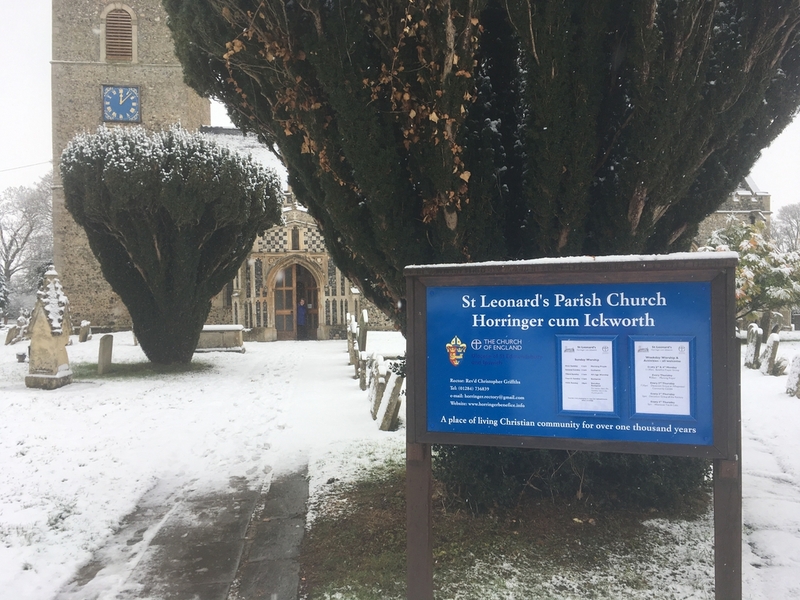 Every time you shop, you’ll raise a free donation for St Leonard`s Church - Horringer Suffolk every time, it’s that easy!